I am a diehard Harry Potter fan. 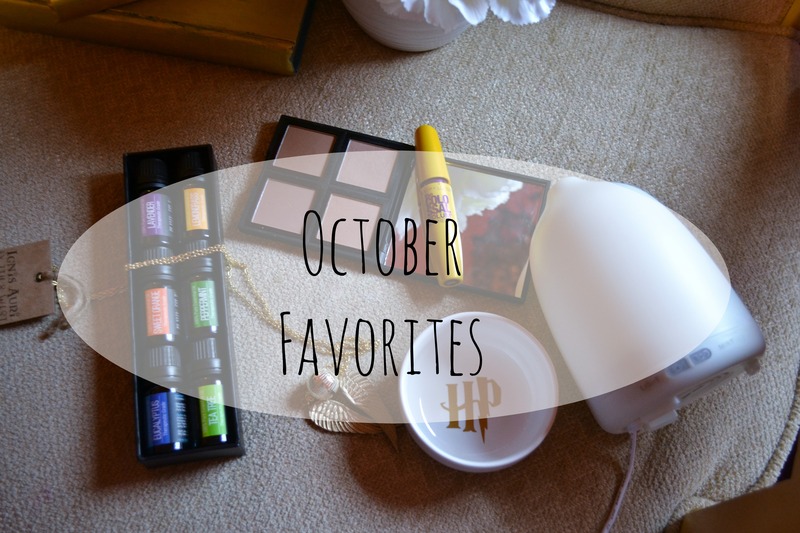 I love the books, the movies, the characters, the house elves….all of it! Well I finally joined the rest of the Harry Potter fans on Pottermore. My first step was to be sorted. For any Potter fan, the sorting is nothing new, every good want-to-be wizard must be sorted. I was naive when I started. In my head I thought I would be Gryffindor, that’s what everyone was. I never thought about the fact that I’m not really courageous or brave. So then, I was sorted into… Hufflepuff. Hufflepuff isn’t exactly a bad house…its just in my eyes, the boring house. I had never really given Hufflepuff much thought. Then, bam! I’m now a Hufflepuff. What was I supposed to with that? So I began researching, (yes, I am that much of a nerd) and I realized how amazing Hufflepuff was. Hufflepuffs are loyal, kind, and honest. 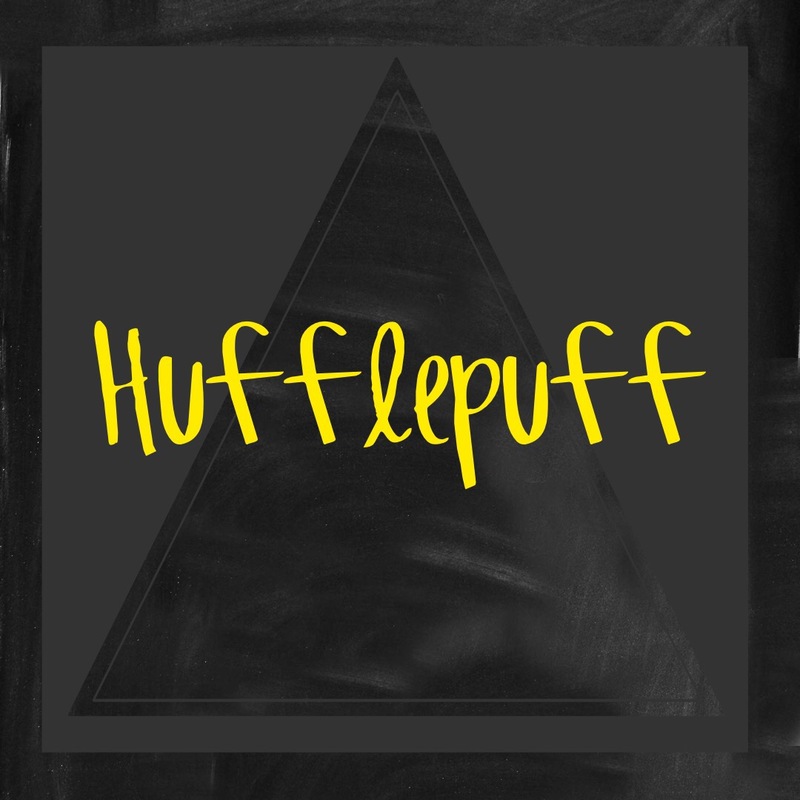 The more I looked into Hufflepuff the more I liked it. Two of my favorite characters, Cedric and Tonks, are both Hufflepuffs so what’s not to love? I still think I have a little bit of Ravenclaw in me (not that that is much to boast about). It got me thinking that this is the reason I love books. In life, I am a Hufflepuff. However in the book world, I am a brave and utterly courageous Gryffindor. If I was really in Harry Potter I would be loyal, kind, friendly but not altogether showy and courageous like a Gryffindor. Books and works of fiction allow me to be things I am not. Books take me on adventures and to strange worlds. So I will stand strong in the real world as a proud Hufflepuff, all the while I will read and sometimes pretend that I am a Gryffindor in the fictional world.